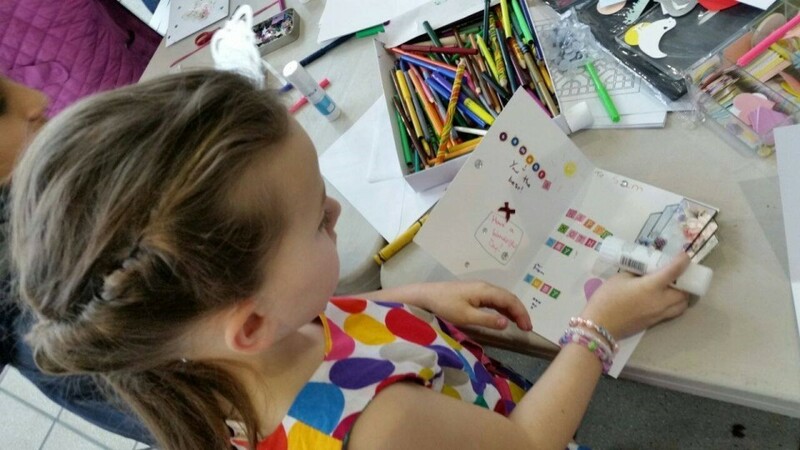 School children across Blackburn with Darwen are invited to take part in a special arts competition to celebrate and honour mums across the borough. 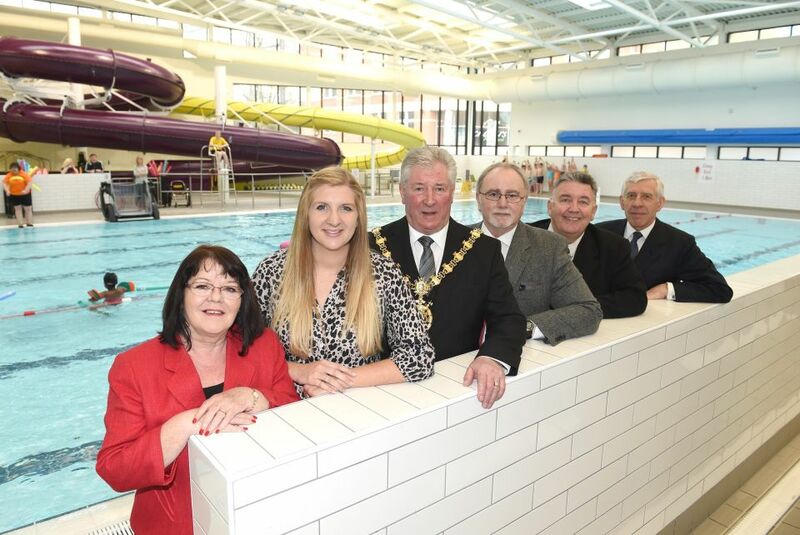 Double Olympic Gold medallist Rebecca Adlington OBE praised the new Blackburn Sports and Leisure Centre during the official opening ceremony today, saying she hoped it inspired future athletes. 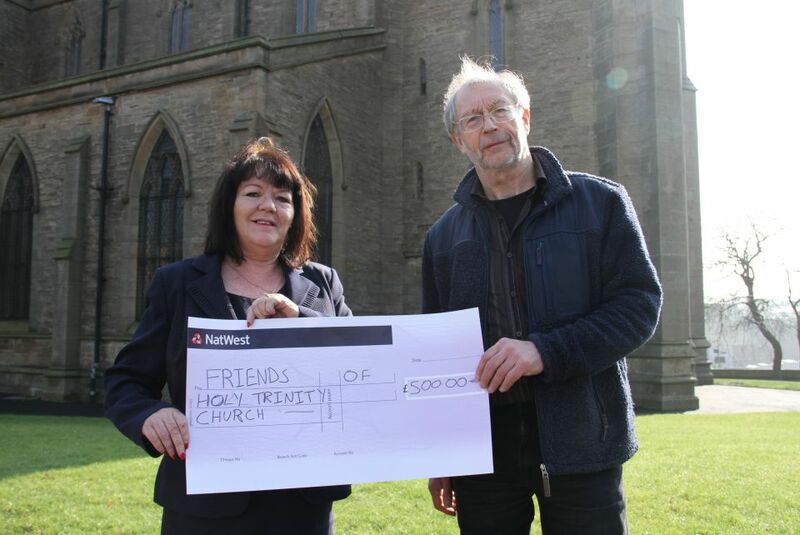 Cllr Kate Hollern, Leader of Blackburn with Darwen Council, has presented a cheque of £500 to Friends of Holy Trinity. 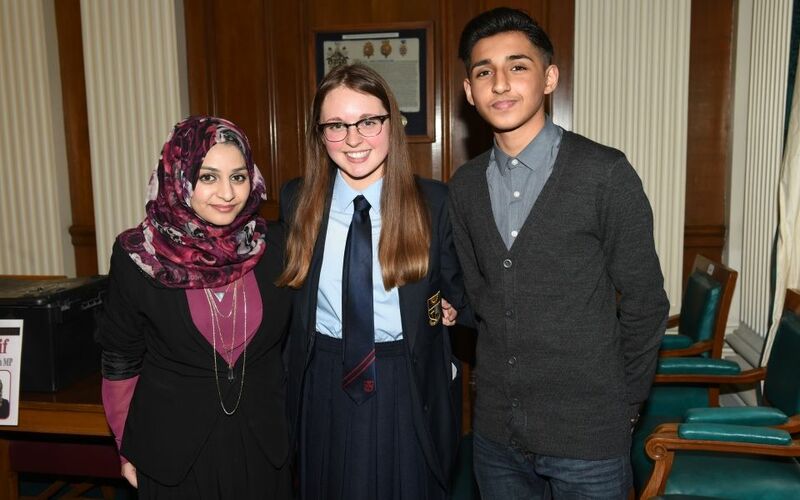 Community Newsletter Receives Your Call Funding. 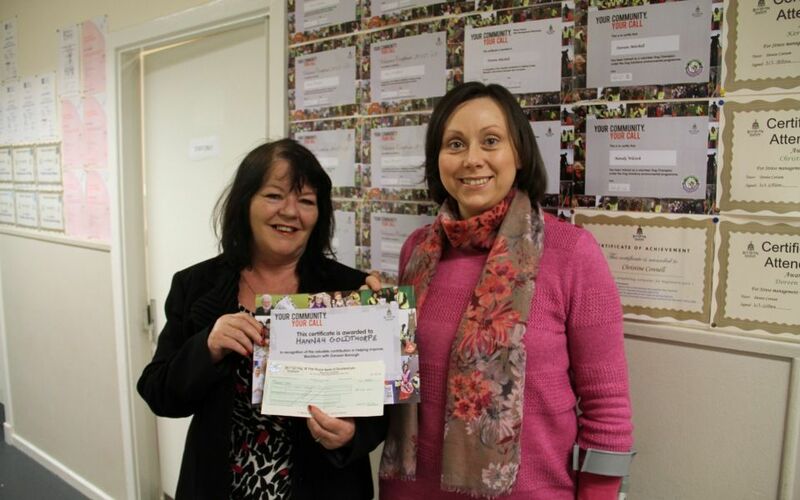 A Local volunteer that took it upon herself to bring community news and advice to her local area has received a Your Call grant for her “amazing” efforts. 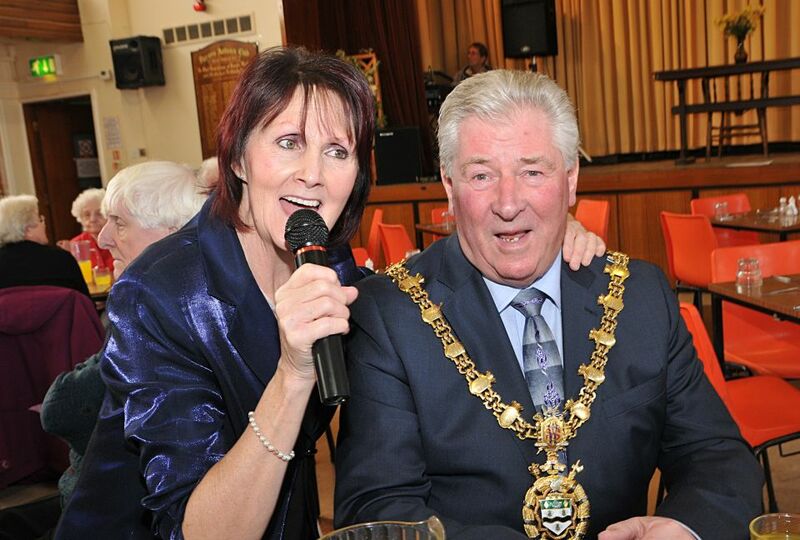 The ‘Just Good Friends’ event held in the Concert Hall in King Georges Hall saw almost 300 people entertained by live music, and also taking part in a free raffle with prizes donated by local businesses. 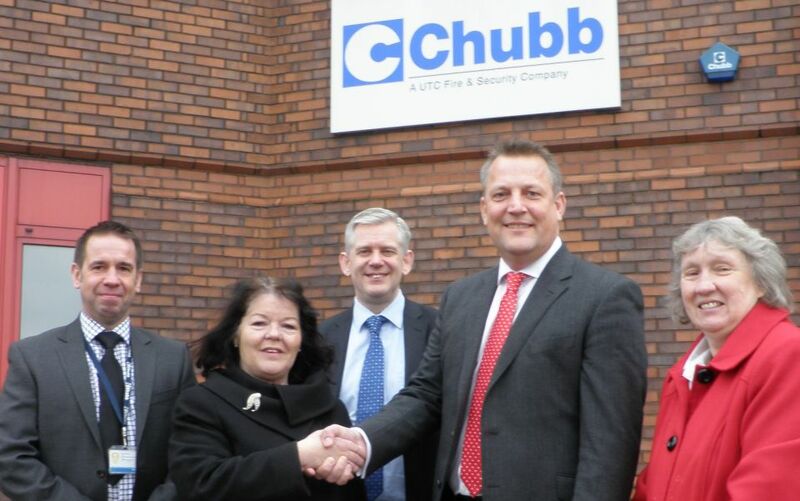 Up to 80 new jobs could be created after Security firm Chubb announced a multi-million pound plan to redevelop its Blackburn site. MP Cuts Ribbon on New Buildings. 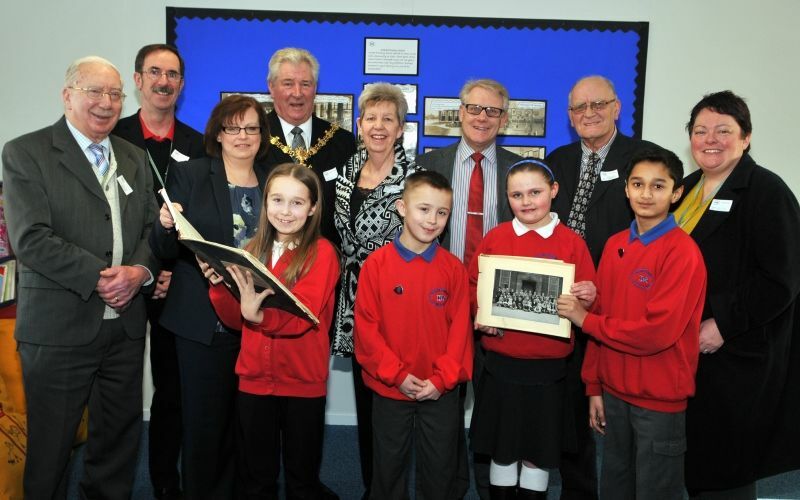 A Blackburn Primary school is celebrating following the grand opening of their new buildings. Intack Primary School welcomed local dignitaries including the Rt. 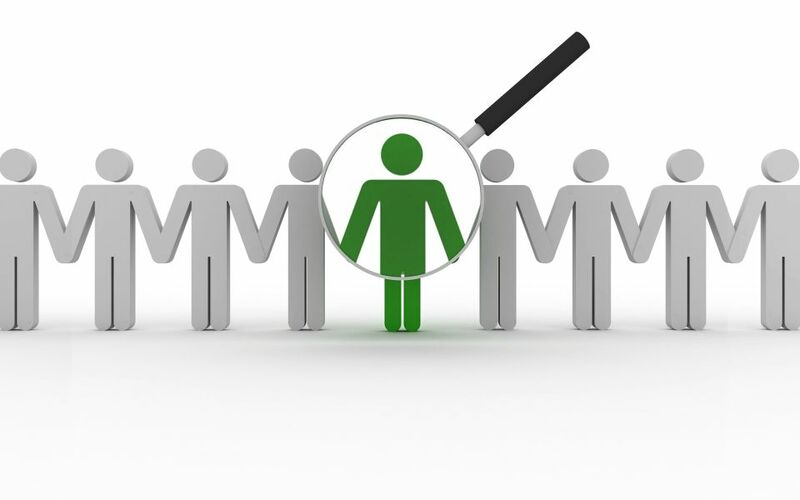 Young people looking for employment in 2015 are being invited to one of the largest “Jobs Fair” in the borough. 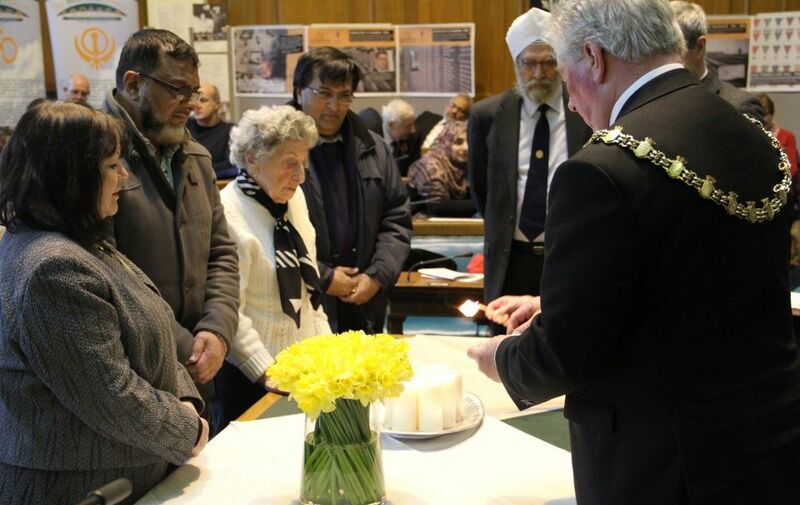 Blackburn with Darwen residents came out in force, with around 120 people gathering to remember all the victims of genocide for Holocaust Memorial Day. 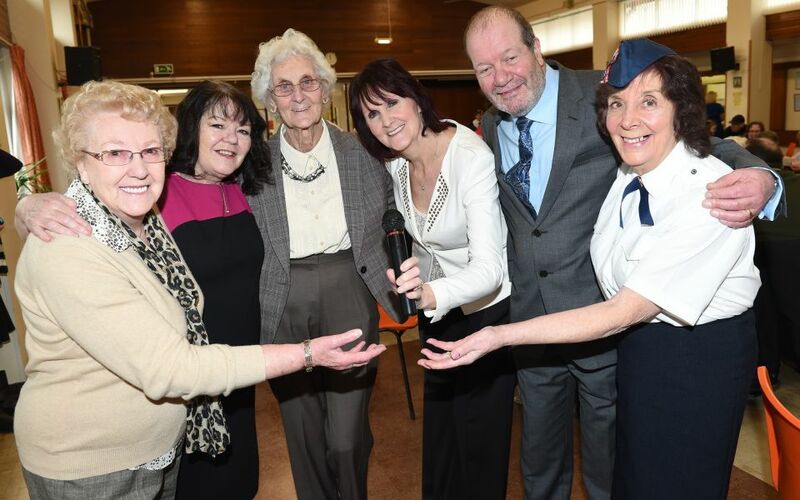 Music, bingo and a hearty meal got the thumbs-up at an event for older people. 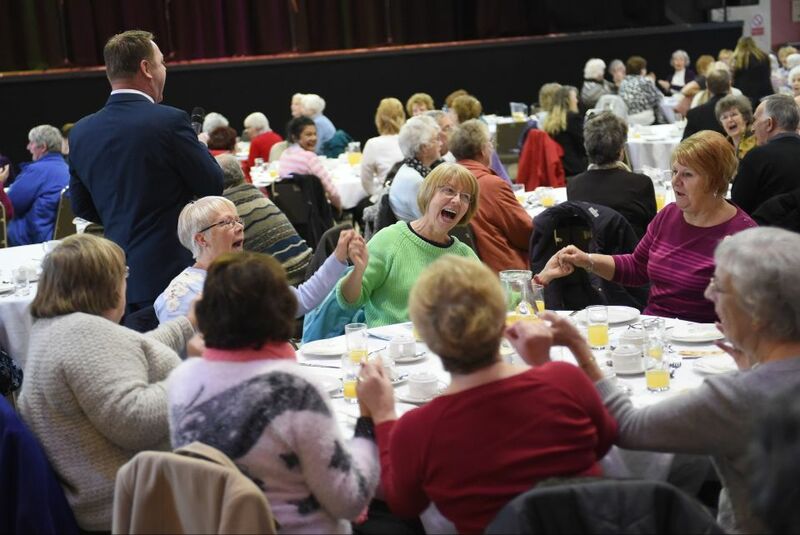 The ‘Just Good Friends’ event at Derwent Hall in Darwen saw more than a hundred people entertained by a singer and battle for prizes in bingo. 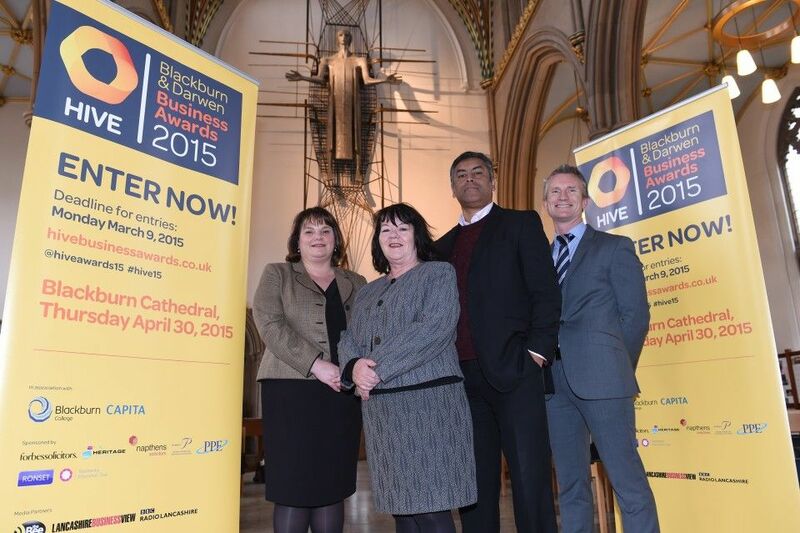 The 2015 Hive Blackburn and Darwen Business Awards has been officially launched in association with Blackburn College and Capita with the aim of celebrating the best of business in the Borough.